Homes for Sale in Longwood | Goshen, Kentucky | Longwood Subdivision | Louisville MLS | Joe Hayden Real Estate Team - Your Real Estate Expert! View all Longwood Homes for Sale on the Louisville MLS listings below! The Longwood subdivision is located off of Kentucky 1793 across from North Oldham High School in Goshen, Kentucky. The subdivision of Longwood was developed approximately six years ago to take advantage of the growing demand for upscale housing in Oldham County. The neighborhood features large, open lots, gently rolling hills, plus a prime location that helps to draw home buyers to the area and to keep the neighborhood desirable for residents. The number one attraction to buying a Longwood home is the location to the ever-popular Oldham County Schools which are literally right across the street from the main neighborhood entrance. This helps to create a great community feel which continues to attract the attention of potential home buyers. Homes for sale in Longwood range in price from $485,000 to over $725,000. Many Longwood homes were constructed by builders and developers as spec homes, and then sold to the public, though some of the homes have been custom-built for their owners. Because of the spacious lots, builders and architects have enjoyed the freedom to create home plans that are sprawling and take advantage of the natural terrain throughout the subdivision. In addition, they have used construction materials in Longwood homes that showcase this great natural luster, such as darker brick, extensive use of stone work, plus robust wood accents and siding. Because of these choices in design and construction, the neighborhood has taken on a characteristic that is part farm house, part rustic, and part modern and luxurious in style which has demonstrated its appeal with home buyers and residents alike. Living in the Longwood subdivision affords you many benefits that you do not typically find in other area neighborhoods. As mentioned before, with the North Oldham County High School campus directly across the street from the neighborhood, residents can literally walk their children to school in mere minutes to one of the best schools in the entire region. This alone has driven residents to the neighborhood from its inception. The subdivision also features a very nice clubhouse and large swimming pool for residents to use. In addition, the subdivision is in the Goshen area just down the road from Prospect, Kentucky and all of the amenities and benefits found in that city. Home owners in Longwood have many options with where to eat, shop, play, and just relax given the wonderful, convenient location of the subdivision. 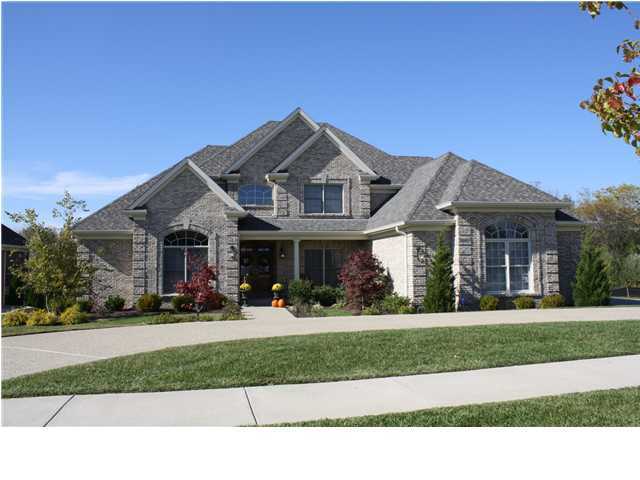 If you are giving consideration to buying a home and you would like to explore the Oldham County and the Goshen area, you should research the Longwood subdivision. 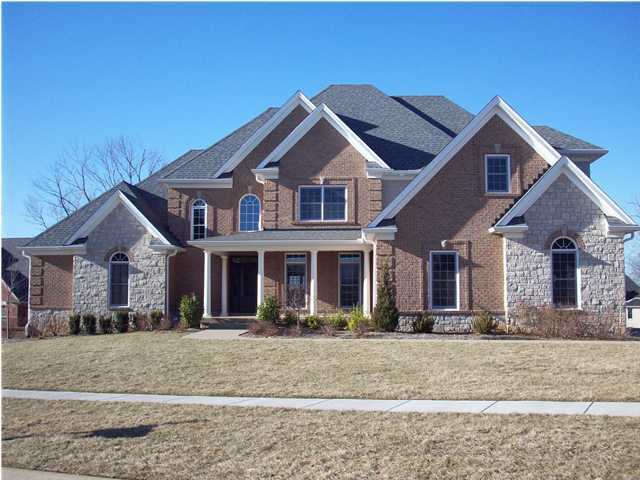 You can search the Louisville MLS listings below for all Homes for Sale in Longwood at your convenience to find the perfect home.